Grammy Award Presenters are Just Like You! | Media Guest Connect - Bringing guest experts and the media together.Media Guest Connect – Bringing guest experts and the media together. 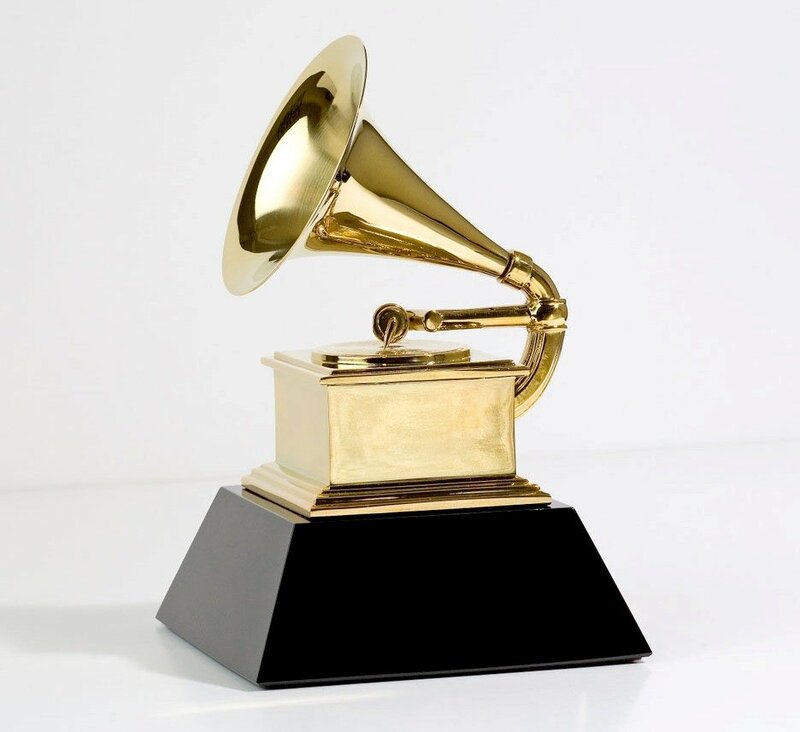 Grammy Award Presenters are Just Like You! When we watch any particular televised award ceremony, there may several reasons for it. Some of those reason are fashion driven, some are the fact that we want to see if our favorites win, or to see amazing performances. What creates most of the stress and nerves for these wonderful stars? Standing in front of the mike and talking. For those that are presenters, the moment when they have to stand at the mike and speak can bring out their fears more than when they perform. In fact, they are just like you and me. Same fears, same anxieties. When they are back stage, they take a deep breadth, close their eyes and pray. So how do you overcome the gripping fear of speaking in public? You will find all kinds of videos and blogs that will give you their “10 Easy steps to public speaking.” The reality is, there is only one way to start to feel more comfortable, and that is practice. Almost like every occupation or endeavor, you improve through consistent repetition and good coaching. I’ve never met anyone that has completely overcome their fear before they go “On stage”. Their key is to have the confidence in your subject matter. There are many tactics, skills, and performance acumen that will help you along the way, with a good coach. If you are serious about what you do, it is critical to get your message out in a compelling way. So practice, practice, practice or this could be you! ← 3 Factors That Will Make Every Interview a Hit!